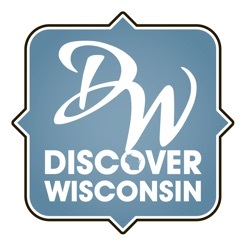 Discover Wisconsin is the leading Wisconsin media brand covering food, drink, travel and business. Its cross-platform network connects people who are passionate about Wisconsin with shareworthy stories about fascinating places, inspiring people and homegrown companies. 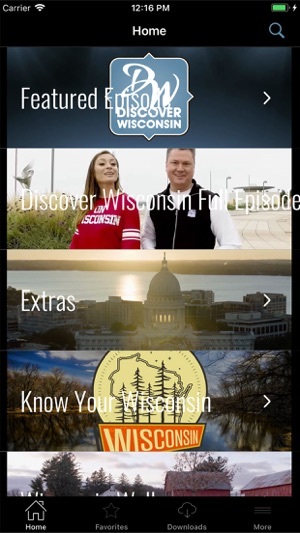 Discover Wisconsin stories reach millions of highly engaged consumers across several broadcast and digital platforms, which include its TV and radio shows, website, blog, YouTube, Facebook, Instagram, Snapchat and more.